• Your car is 'fighting you' through the steering. • It feels like it's pulling to one side or the other. • You've recently had new tyres fittted. • Components in your suspension have been replaced. • Your vehicle has hit anything on the road - like a pothole. 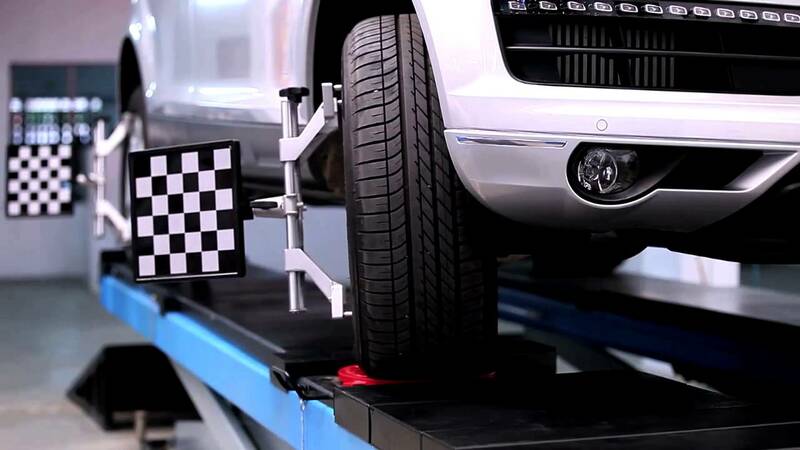 • You simply haven't had one for 6 months or you have travelled more than 10,000 km since your wheels were last re-aligned. 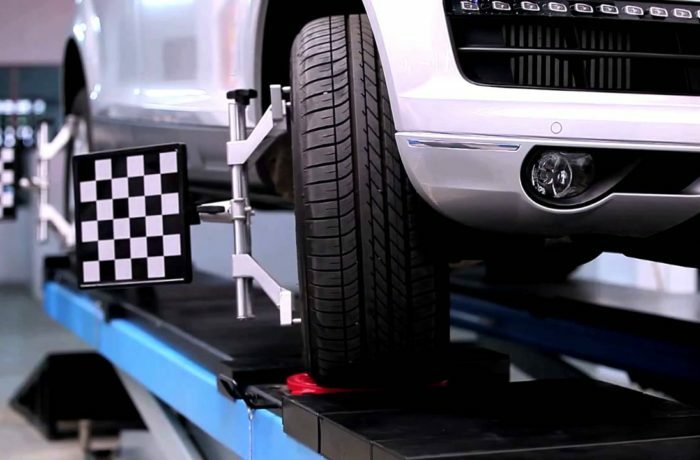 Think Autoland if you’re looking for a North Shore mechanic to perform a wheel alignment or car repairs in Auckland get in touch with these mechanics they’re car specialists.